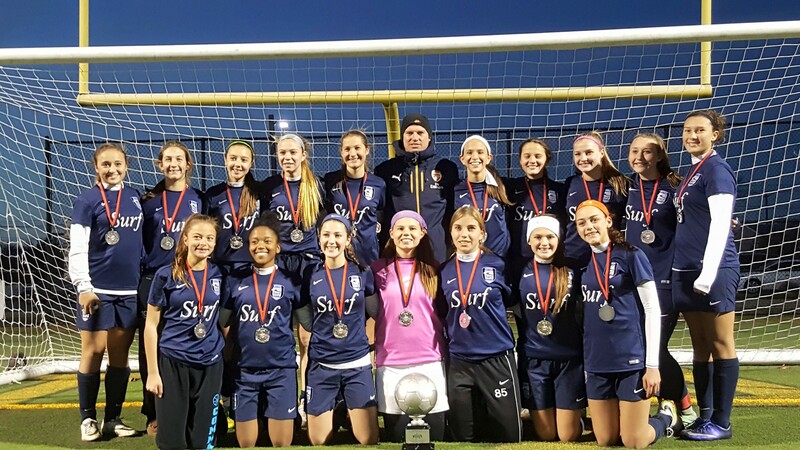 NY Surf G00 Suffolk premier and Coach Mark Nash won the GU17 Girls Championship White Flight Championship at NEWSS. The girls defeated Lake Grove Newfield SC 1-0 in the final. NY Surf G00 Suffolk Premier outscored opponents 11-1 and played solid defense. Way to go ladies! 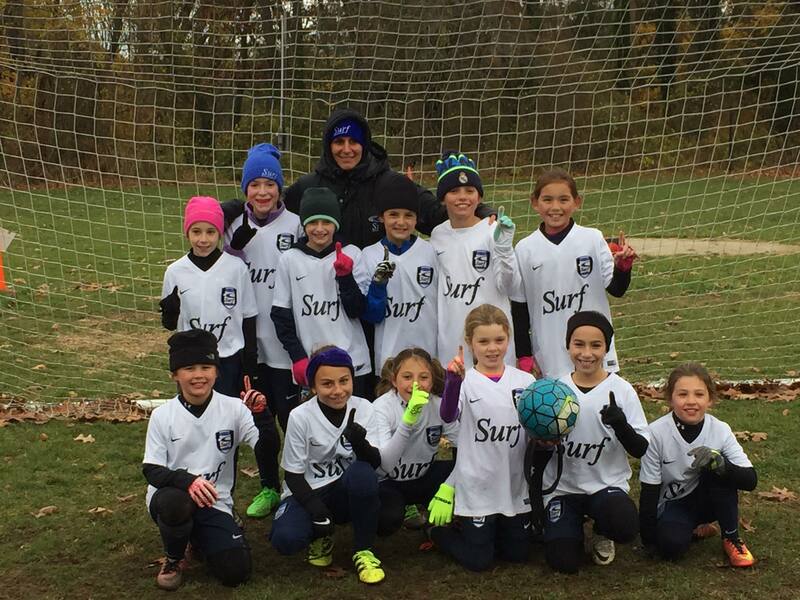 NY Surf G07 LI cinched their first place finish today with a 7-2 win over East Meadow. They finished as Fall 2016 co-champion of the NYCSL D1 division. Congrats to Coach Brooke DeRosa and the girls on the first place finish. 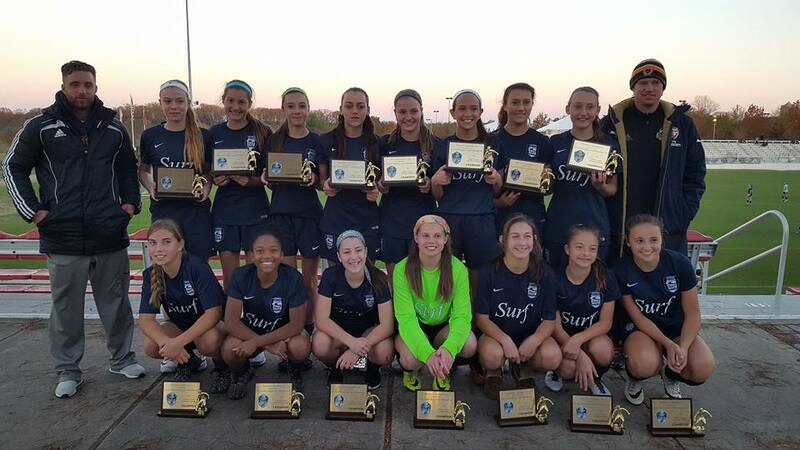 Congratulations to NY Surf G02 LI and Coach Kurt Kelley on winning the GU15 Championship at Bethesda. 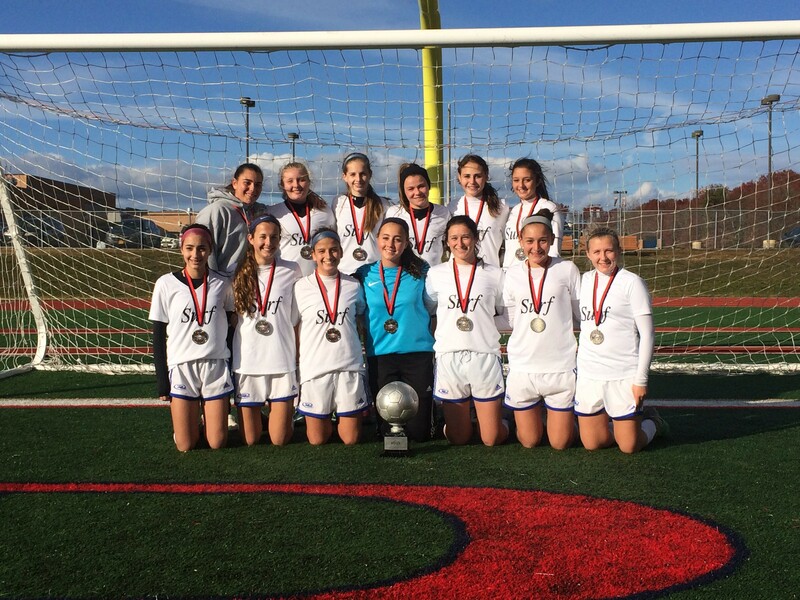 G02 LI defeated Haverford SC Elite 02 3-0 in the championship match and went 4-0 and outscored opponents 12 goals to 1.